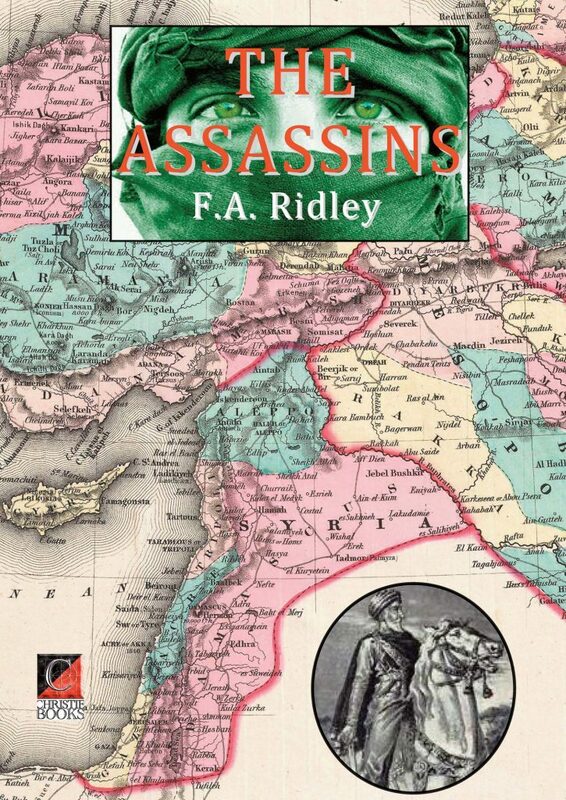 THE ASSASSINS by F. A. Ridley. A history and Marxist analysis of the theocratic institutions of the 9th century Persian/Syrian Ismaeli sect founded by Hassan-ibn-Sabah (‘The Old Man of the Mountain’) known as ‘The Assassins’. In Ridley’s view the Assassin’s unique claim to distinction in the eyes of history is that “they represent a sect that evolved a philosophy of survival, a defensive terrorism wherewith to terrorise in an age of terror.” By virtue of this terror — systematic assassination (retail and targeted against specific enemies, as it were, unlike the wholesale and indiscriminate slaughter of innocents as practised by the present ISIS/ISIL/Daesh Caliphate of Abū Bakr al-Baghdād and his despicable catechumens such as Mohammed Emwazi/‘Jihadi John’) — they kept at arm’s length a hostile world which they were not strong enough to resist openly. Too weak numerically to contend in the open field with the Turkish Sultans of the Near East, or with the iron-clad Western crusaders, they evolved a technique of secret killing. They assassinated — and survived (for a time)! Ridley also touches on the possible influence of the Assassins on the Templars and the Jesuits, and the Thugs, Mormons and Nihilists.